Showing 1 - 3 of 3 Products for Engine Intake Valve. Chrome plated stem Standard Size 1.7820" Head Dia. 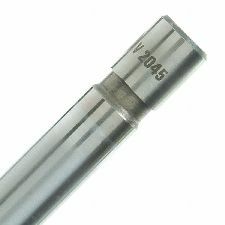 0.3420" Stem Dia. 5.0700" O.A.L.